The Heritage Village is a reproduction of a traditional Qatari village situated along the Corniche in Al Rumeilia Park. 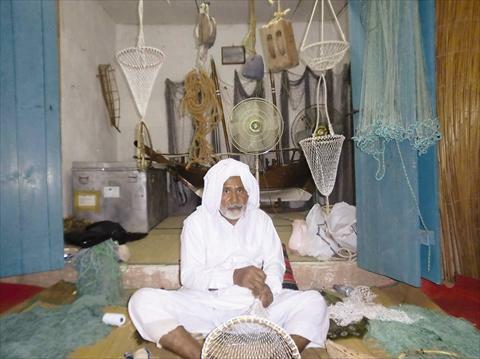 Tourists can get to see pearl trading, weaving, a well, and even a Dhow permanently under repair. During festivals and special occasions, this heritage village becomes full of activity when forgotten crafts, such as weaving, are reproduced. During the evening music and dancing take place.